Kolkata: In pursuance of the Supreme Court order, CBI has summoned Kolkata Police commissioner Rajeev Kumar to Shillong for questioning in the multi-crore chit-fund scam probe. The Central investigating agency today sent a notice to Kumar under section 161 of the CrPC and asked him to appear for questioning on Saturday 9 February. Earlier today, the agency had sent a notice for appearance on 10 February in Shillong to former Rajya Sabha MP Kunal Ghosh, whom Kumar had arrested in 2013 in the course of a Bengal govern appointed probe into the scam before CBI took over the investigation. CBI sources said that both Kumar and Ghosh will be questioned at the agency’s local office in Shillong located at Oakland Road in Police Bazar area. 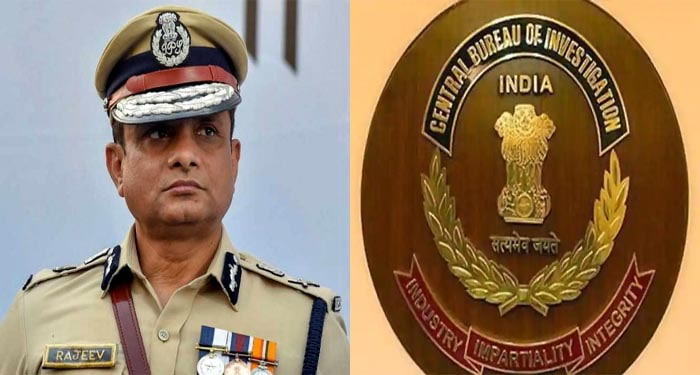 The charge against Kumar is that he has been interfering in the CBI probe and had tampered with the evidence that a special investigation team (SIT) led by him had collected from the accused in the chit-fund scam. 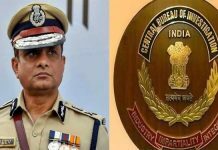 CBI had on 3 February gone to Kumar’s official residence at UN Brahmachari Road in Kolkata apparently to question him but the move was thwarted by Kolkata Police. CBI officers were physically dragged and detained for nearly three hours by the police. Chief Minister Mamata Banerjee sat on a dharna that night itself saying that the Centre was trying to wage a “coup” against her government by misusing the CBI. 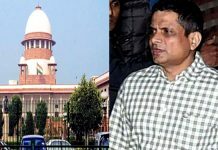 CBI moved the Supreme Court over this the next day and the apex court on 5 February directed Kumar to cooperate with the investigation and appear before the agency in Shillong.